While hotels in our class may offer a certain standard of luxury, none but The Charles Hotel delivers that luxury with such style. Our simple, relaxed elegance reflects our fine New England upbringing. Free of pretense, full of intelligence, rich with history and an abundance of accolades. 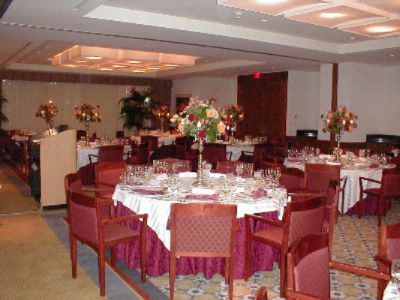 Laden with amenities and gracious service. Lodging as comfortable as our signature quilts, as sophisticated as our selection of wines. Our 294 spacious guest rooms, including 45 suites, reflect a passionate commitment to celebrate the spirit of our original surroundings. A stay with us is like a visit with an old friend - one that happens to have impeccable taste, a gourmet chef, the best café table in Harvard Square, and a wealth of Boston travel information at your disposal. 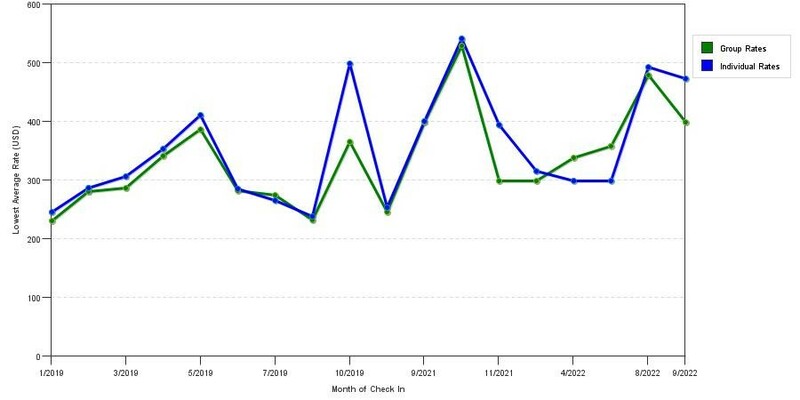 The chart above shows averages of prices for both our group quotes and the best individual traveler rates we could find at the time the group/meeting bid was entered. The best group deal shown is 11.3% in September 2017 and the highest average individual rate is $501 in the month of June 2018. This chart will show past seasonality and also project future months. 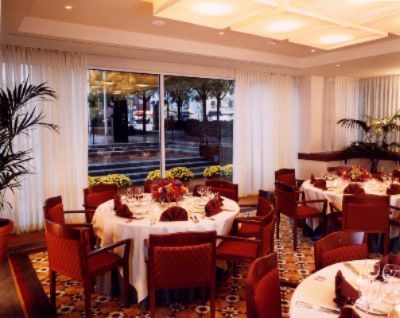 If you are flexible with dates, you may want to consider staying at The Charles Hotel in a month when rates are lower. 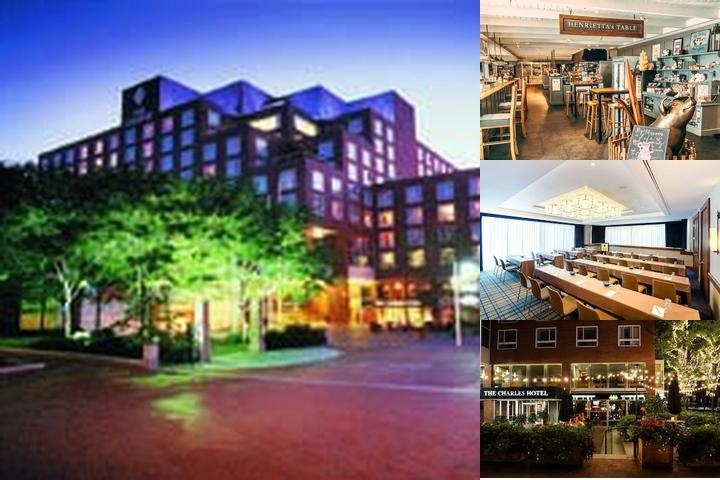 Below are the meeting, banquet, conference and event spaces at The Charles Hotel. Feel free to use the The Charles Hotel meeting space capacities chart below to help in your event planning. 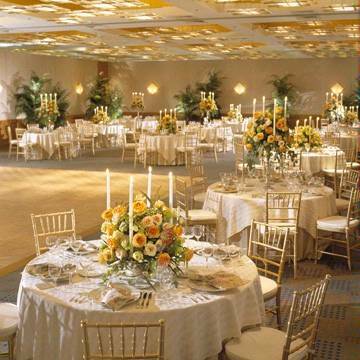 Hotel Planner specializes in Cambridge event planning for sleeping rooms and meeting space for corporate events, weddings, parties, conventions, negotiated rates and trade shows. 56 x 28 x 9 Ft.
28 x 28 x 9 Ft.
57 x 33 x 9 Ft.
27 x 32 x 9 Ft.
22 x 19 x 7 Ft.
19 x 12 x 8 Ft.
110 x 43 x 12 Ft.
37 x 43 x 12 Ft.
18 x 43 x 12 Ft.
27 x 26 x 8 Ft.
29 x 24 x 8 Ft.
30 x 18 x 8 Ft.
28 x 18 x 9 Ft.
25 x 12 x 8 Ft.
20 x 13 x 8 Ft.
54 x 33 x 8 Ft.
34 x 18 x 9 Ft.